Although, most of us ignore jaw pain and tension in the jaw as just an insignificant problem, but it often takes a toll on the facial muscles and even smiling becomes a painful action. Many people experience pain in the cheeks, facial muscles and jaws, and one of the most common causes of this pain is temporomandibular disorders (TMD) or stress in the temporomandibular joint (TMJ). 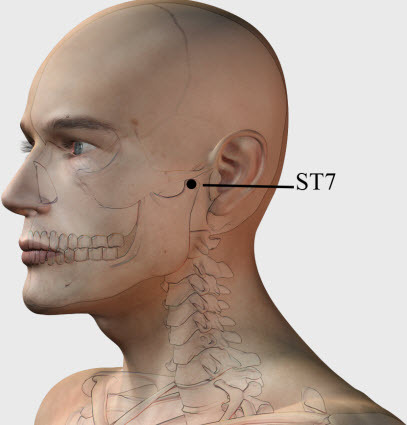 We have a TMJ joint on each side of the face and this joint connects the jaw to the skull and allows mobility which is needed in order to talk, chew and do all other kinds of facial movements. Stress in the jaw joint is one of the common reasons for jaw pain and stiffness. This stress may be caused if a person has a habit of grinding the jaws or clenching his teeth. Muscle tension can cause a pull on the jaw joints and cause facial pain. 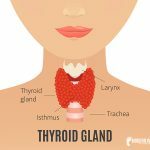 Acupressure along with facial muscle exercises is a great way to reduce pain and discomfort in the jaws and TMJ symptoms like inflammation, spasms, swelling, and pain. Although the exact causes of TMJ are not known, but the symptoms usually arise from complications in the muscles of the jaw or parts of the temporomandibular joint itself. Injury to the jaw or the temporomandibular joint or the muscles of te head or neck due to a heavy blow or whiplash. 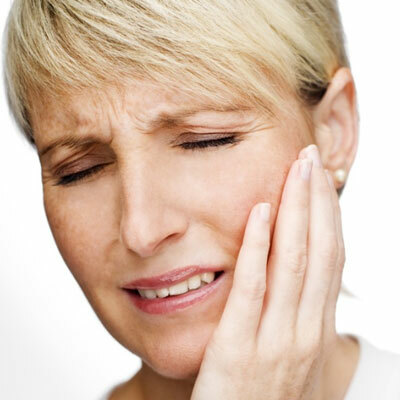 Grinding or clenching of teeth which exerts pressure on the temporomandibular joint. 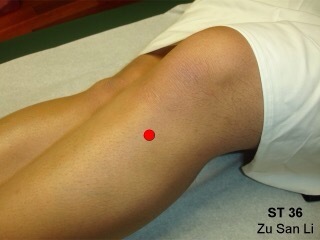 Movement of the soft cushion present between the ball and socket of the joint. Tightening of facial and jaw muscles due to stress. 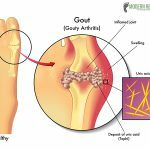 Here are some effective acupressure points which can help in alleviating stress in the jaws, jaw pain, dental stress and swelling. St36 or Stomach36 is the most important facial acupressure point that helps in relaxing jaw tension and jaw pain along with TMJ problems, toothaches, lockjaw and dental neuralgia. This point is also called the Jaw Bone, and it is located between the upper and the lower jaw, on the masseter muscle that bulges when the molars are clenched. You can stimulate this point in two ways. Place the heel of your hands between the upper and the lower jaws just in front of the ear lobe and apply firm pressure for 1-minute breathing deeply. Secondly, place your fingertips on the jaw muscle and press firmly for 1 minute while breathing deeply. This point is also useful for treating swelling to the cheek, facial pain or paralysis and twitching of facial muscles. 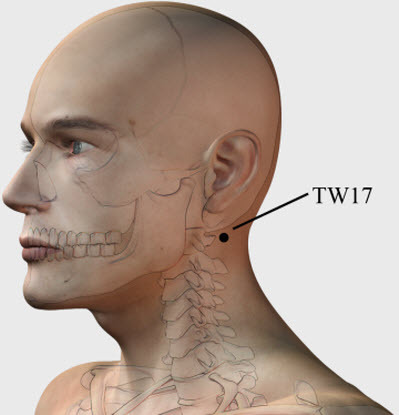 TW17 or Triple Warmer 17 is a functional point to relieve jaw tension which is located in the indentation under the earlobe. This point is also known as the Wind Screen, and it can be stimulated by applying light pressure to the point under both earlobes using your middle fingers. Hold the pressure for a minute while taking long and deep breaths. This acupressure point can often be tender, so it is best to use gentle pressure. This point helps to tone facial muscles and is useful to treat ear pain, facial spasms, mumps, jaw pain, lock jaw, toothache, facial paralysis and itchy ears. 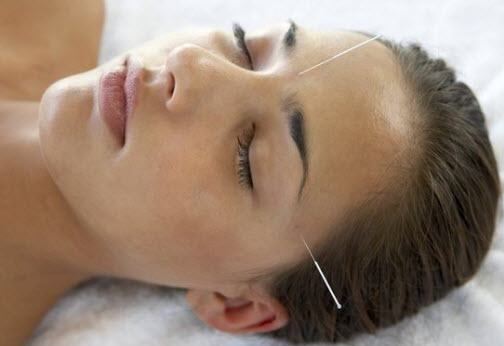 SI19 or Small Intestine 19 is a significant point in acupuncture facelift and is also used in acupressure for treating a wide range of health issues. This point is called the Listening Palace, and it is located right in front of the ear hole, in a depression that widens when the mouth is opened. This point should be stimulated by pressing them on both sides of the face with the middle fingertips for 1 minute while breathing deeply. This point is especially effective for TMJ problems, toothache, ear problems, deafness, tinnitus, hearing loss and epilepsy. TW21 or Triple Warmer 21 is a vital acupressure point for jaw and teeth problems, and it is also called the Ear Gate. This point is located one-half inch above point SI19 on both sides of the face. Both SI19 and TW21 can be stimulated at the same time by pressing the points suing the middle fingertip on SI19 and the index and ring fingertip on TW21. Concentrate on the points and apply firm pressure for 1 minute on the point while breathing deeply. This point helps to relieve headache, toothache, TMJ problems, joint pain, earache and pressure inside the ear. GB2 or Gall Bladder 2 is yet another ear point Auditory Convergence point, and it is located one-half inch below the SI19 point. 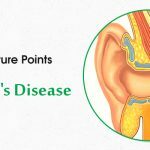 This point is especially effective for treating ear problems like tinnitus and deafness along with TMJ disorders, toothache, and facial paralysis. It is best to stimulate this point in union with the other two ear points SI19 and TW21 by applying firm pressure on the points using the fingertips. 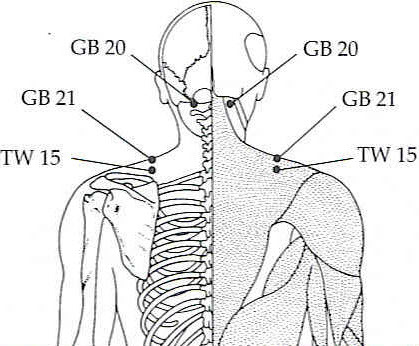 B20 or Gall Bladder 20 is a functional acupressure point located at in the neck, beneath the base of the skull, in the hollows, two or three inches apart. This point is also called the Wind Pool, and it should be stimulated by placing the thumbs on the points and pressing up and underneath your skull for two minutes as you take long and deep breaths. This point is beneficial for relieving jaw pain and also a local point for neck pain, stiff neck and headache. In addition, it is also used to treat common cold, nasal congestion, eye problems, dizziness, and vertigo. 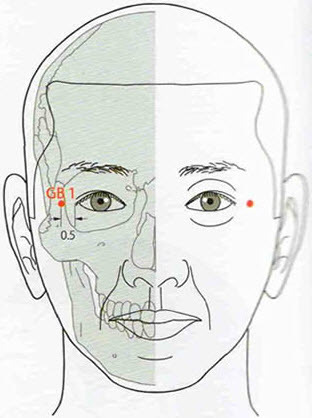 GB1 or Gall Bladder 1 is a vital facial acupressure point which is located in the orbit of the eye, at the side of the face. This point is also named the Pupil Bone Hole, and it is the most important acupressure point for all types of eye problems. It can be stimulated by pressing the points on both sides of the face using the middle and ring fingertips. Apply steady pressure for 1 minute and then gradually lighten it. 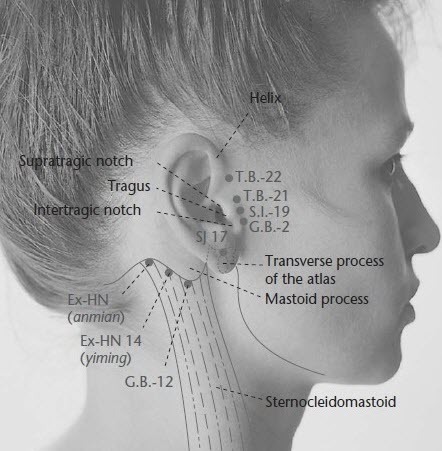 Stimulation of this point can be combined with jaw muscle exercises to cure facial paralysis and Bell’s palsy. It is also used to treat headache and inflammation. 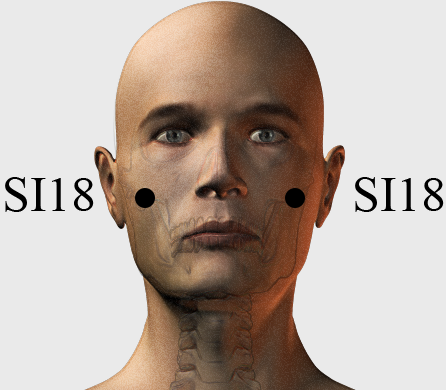 SI18 or Small Intestine 18 is another facial acupressure point also called the Cheek Bone Hole. 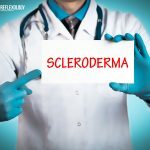 It is located at the lower edge of the cheek bone, straight down from the outer corner of the eye and across from the lower edge of the nose. This acupressure point can be stimulated by applying gentle but firm pressure on the points for 1 minute using the tip of the thumb and the middle finger. This acupressure point is useful for correcting twitching of eyelids, facial paralysis, toothache and swelling of the cheek. 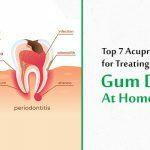 Following these few simple tips before getting on with the acupressure session for jaw pain and tension relief can help in increasing the effectiveness of the session. Take deep and slow breaths and keep your eyes closed while you try to relax. Grasp the ears in both hands and rotate them gently but firmly. Contract all the muscles of the face by scrunching up your mouth, your eyes, and your forehead. Squeeze all the muscles as firmly as you can. Then open up all the muscles as widely as you can by opening your mouth, widening your eyes and stretching your lips. Place your hands on the sides of your face and cover your face as much as you can and relax for a few minutes. Pull the skin of our face upward and downward, forward and backward and hold each stretch for 30 seconds. Rub your hands together and place them on your face for 2 to 3 minutes. So, now get relief from the irritating problem of jaw pain, jaw stiffness and facial muscle pain with the help of these effective acupressure points and say goodbye to temporomandibular disorders. And the picture for SJ21 is a picture of ST7..
We will surely look into it. Poor grammar/sentence structure makes me question poster’s knowledge. Is s/he a non-English speaker, or does s/he not know what s/he is saying?